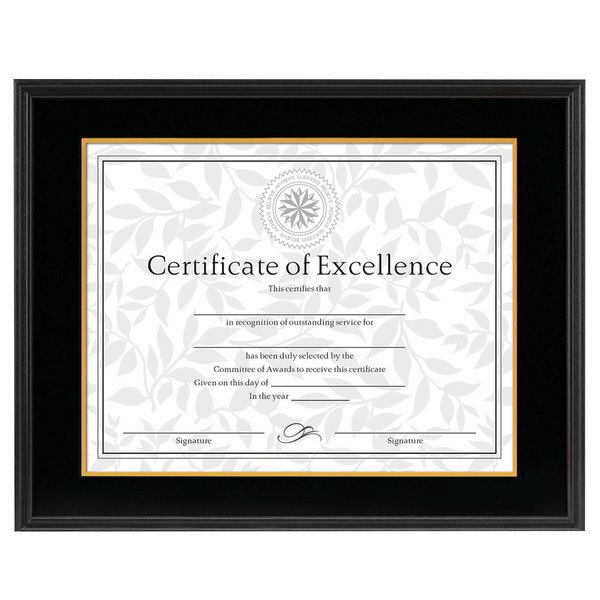 Display your diploma, awards, and certificates with this DAX 1511TB 11" x 14" black hardwood document / certificate frame. Not only do you deserve to display your success that you worked hard to attain, but you also deserve a frame worthy of displaying your achievement. Featuring an elegant black hardwood frame with a charcoal and gold-tone paper mat, this frame's stylish design complements your document while lending a touch of sophistication to virtually any office setting. With the ability to vertically or horizontally mount this frame to your wall, you can arrange your office space just the way you want it. 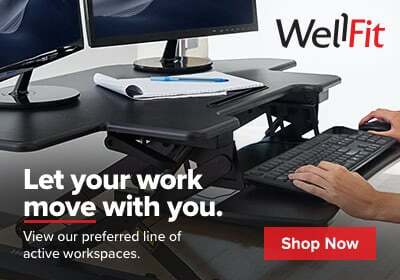 Sleek and professional, this frame is an ideal choice for executive board rooms, doctor's offices, and conference rooms.